And also tones it down a little. Look, we've all been there. You're getting a little hungry, so you decide to hop over to the kitchen for a light snack. You start making your sandwich, one thing leads to another, and then all of a sudden, you're desperately fending off space pirates. It happens. For some of Space Food Truck's players, the above scenario was just a tad too easy. "Yawn," they said, "if you're going to send us on a sci-fi culinary adventure, One Man Left Studios, at least make us sweat a little along the way." And thus, the game's first update was born. 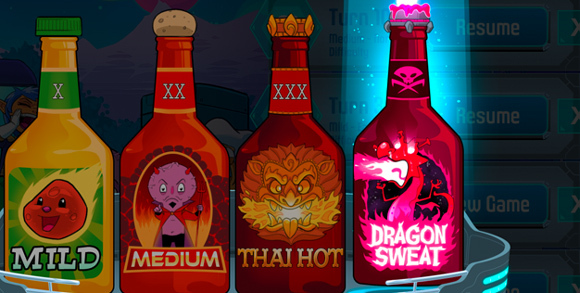 Hot off the update presses is the Dragon Sweat difficulty, a newer, tougher variant of the game that forces players to complete all their gastronomic objectives in 90 turns or less. That's a maximum of 90 turns, by the way. Should you encounter any spacetime fluctuations on your journey, the timer drops even further. On the flip side, some players found themselves on the Space Food Truck Express and thought, "Gawwwlly, ain't no way I'm gonna be gettin' all these recipes before the men what got the laser rifles take me down." In response, the developers have toned down the game's Mild difficulty, making Crises deal half as much damage as before. Pretty swell of them, no? Fifteen new planet names and descriptions have also found their way into the four player co-op game, along with a few more customer reviews for you to admire as you stare glumly at the "Game Over" screen. 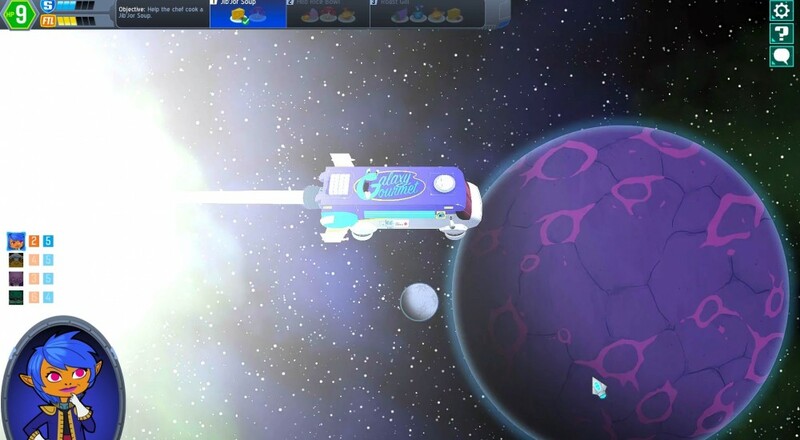 Space Food Truck broke out of Steam's Early Access program last month, but that hasn't stopped the developers from tinkering with their product. Let's hope it continues!